Full results for Race #5, the Dreamer’s Lake Slog, and Race #6, the Tumbler Ridge Ramble, are now posted. 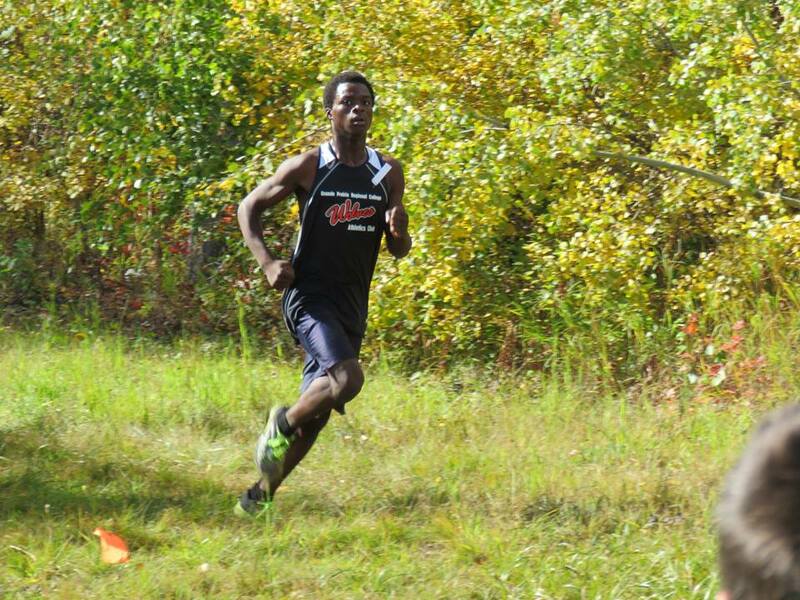 Only two weekends remain in the 2011 Wolves Cross Country Series. 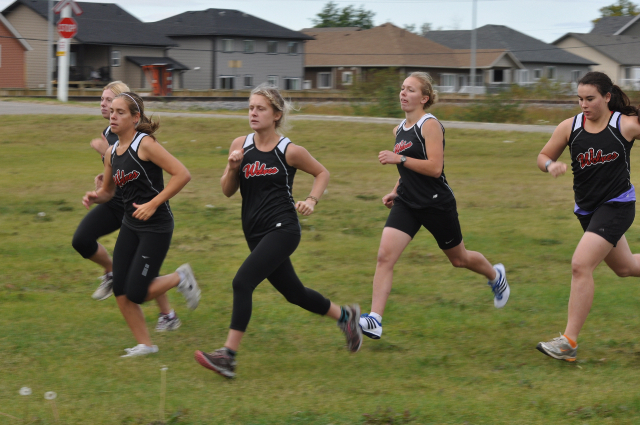 The Dawson Creek Sneak goes October 15 followed by the season finale, the Wolves Alumni X-C Relay on October 22 at the Wapiti Nordic Centre.